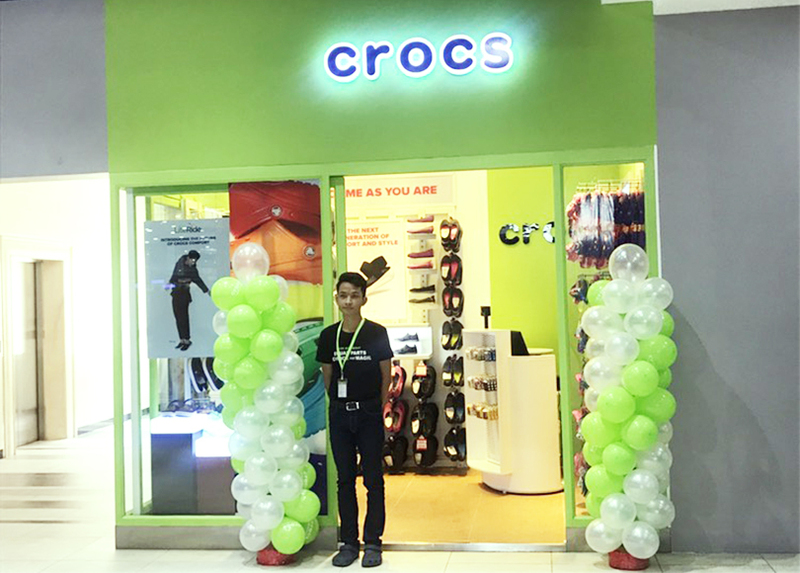 SOHO Diversified Lifestyle opens its fourth and fifth Crocs store at Sorya Center Point and Sihanouk Blvd. (near Independence Monument). 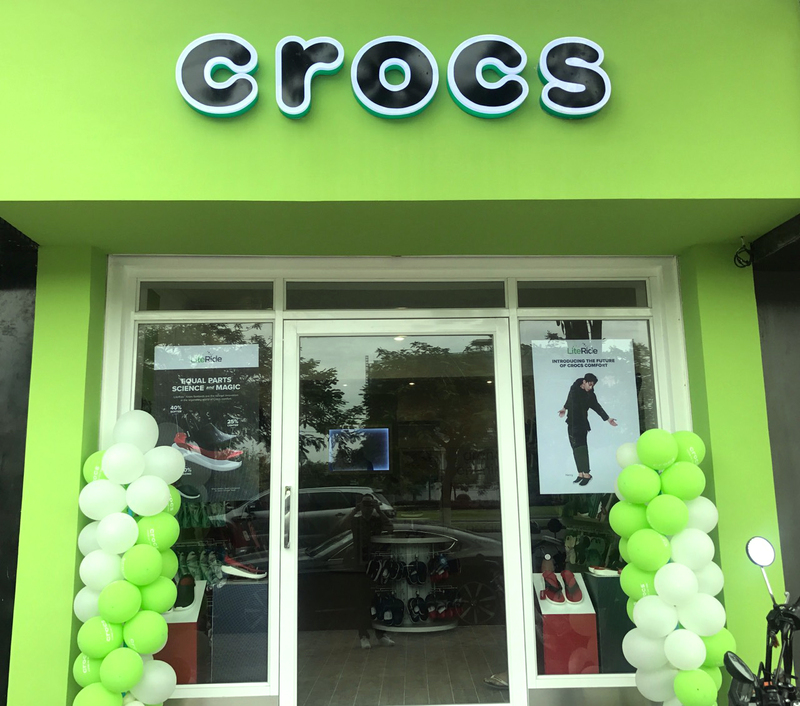 The new stores will carry the full line of ultra-cushioned Crocs footwear spanning over 300 different styles for shoppers of all ages.